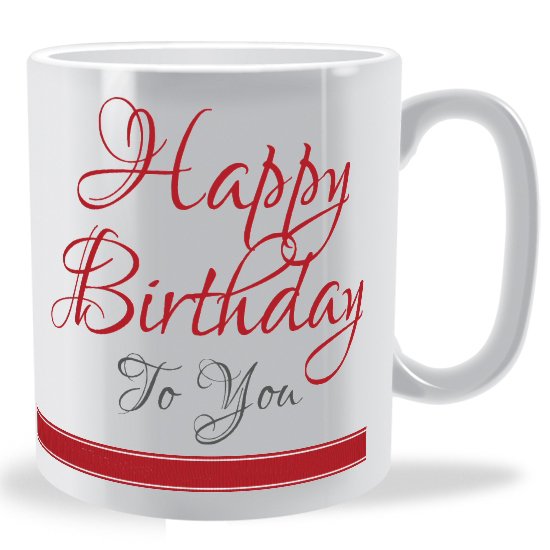 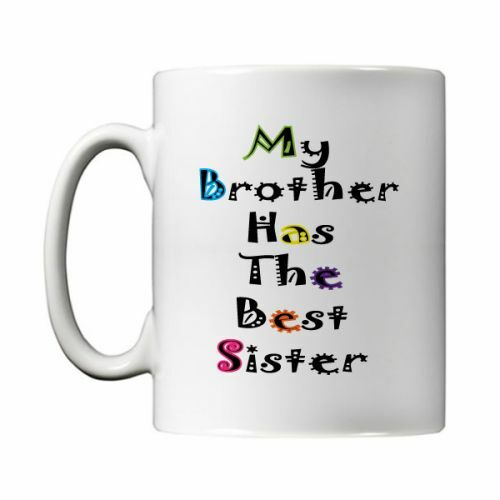 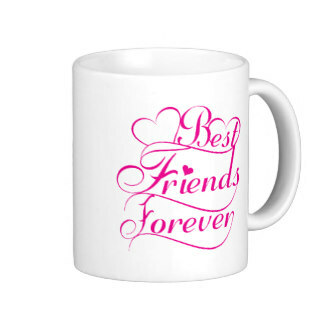 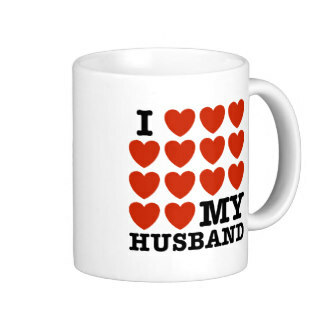 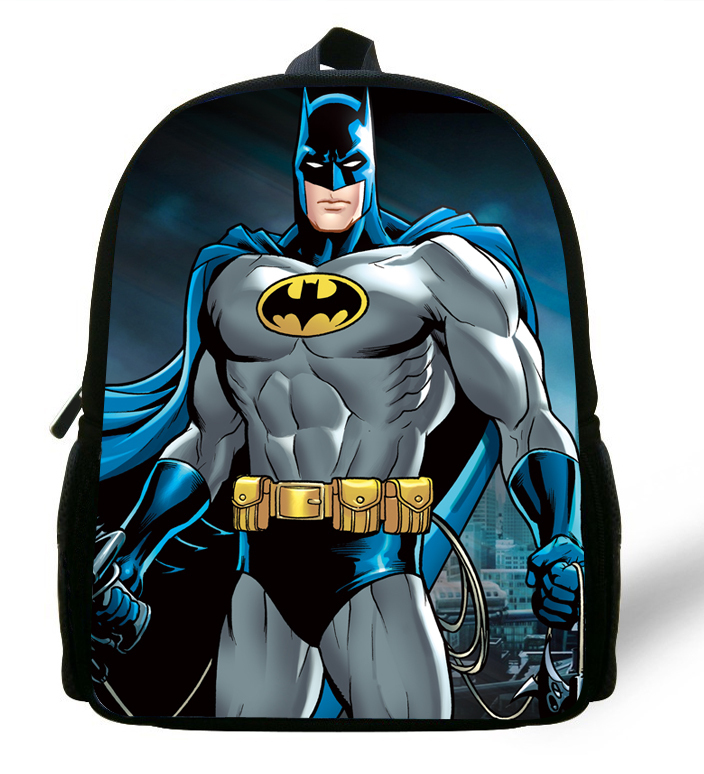 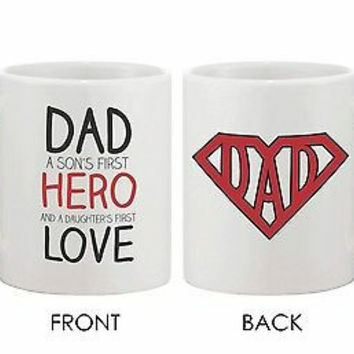 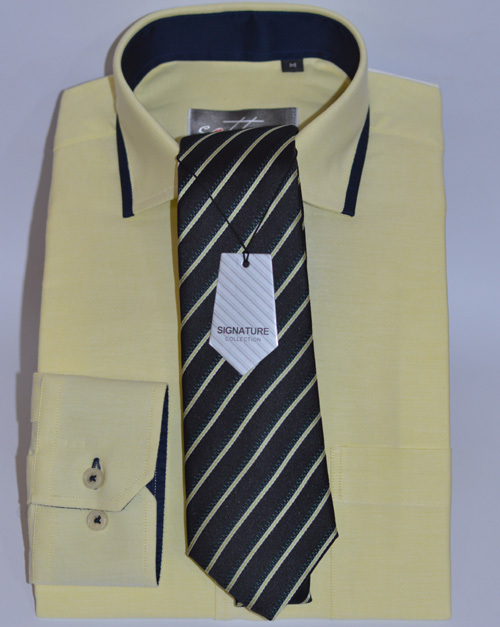 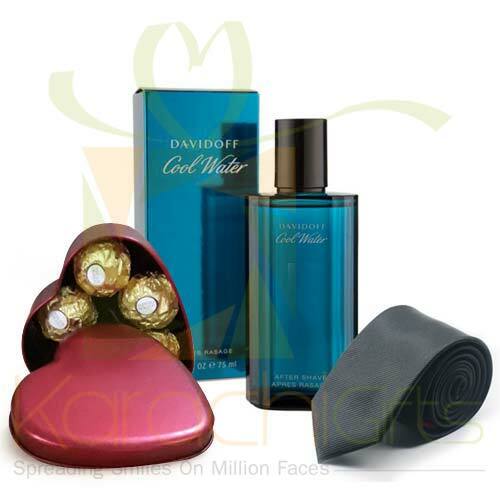 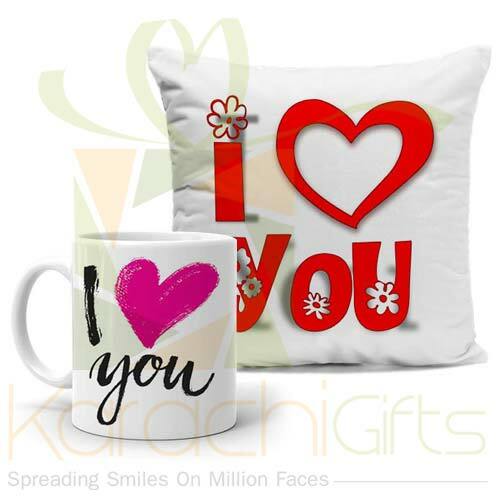 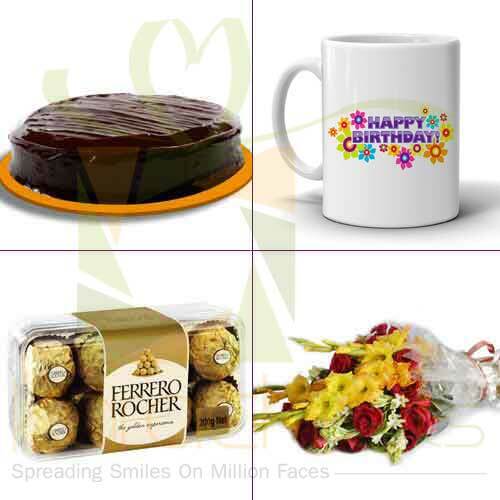 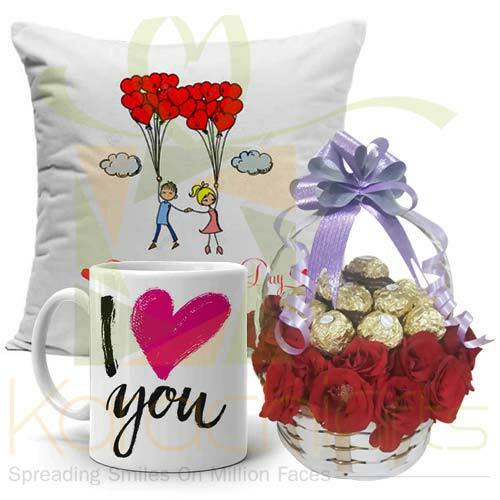 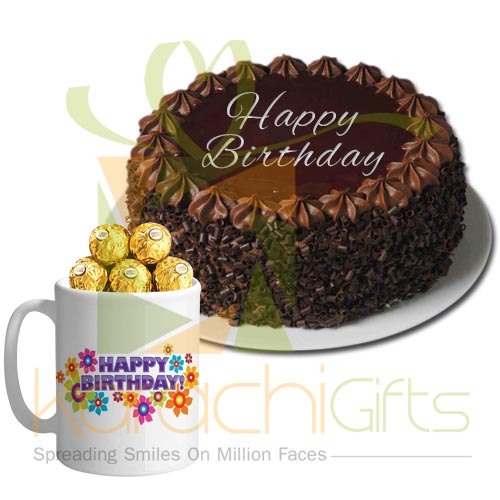 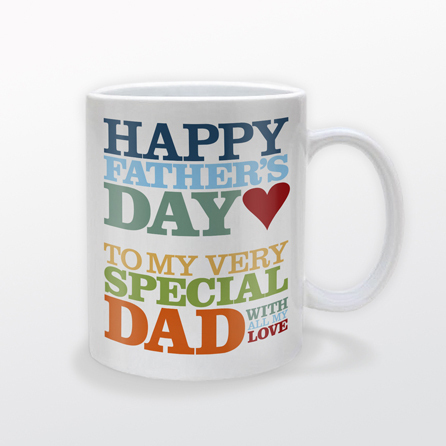 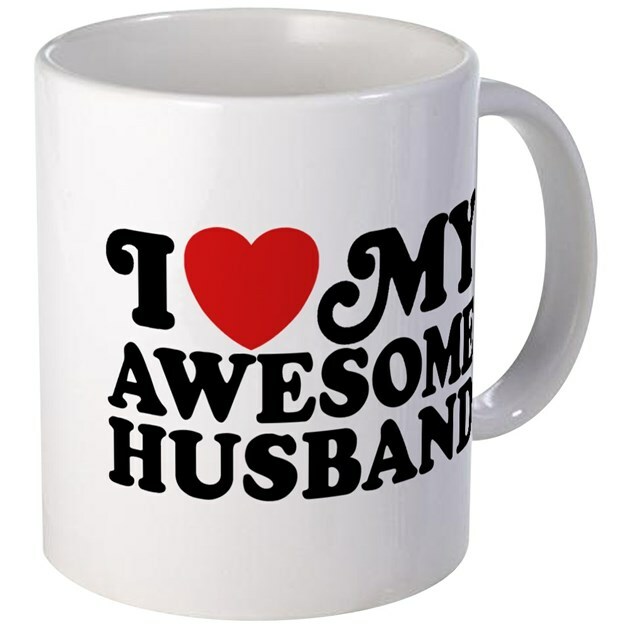 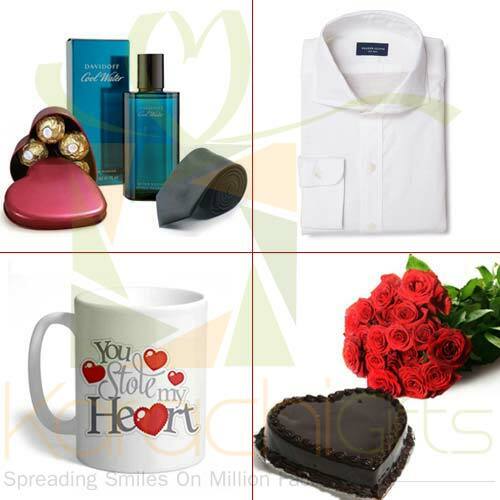 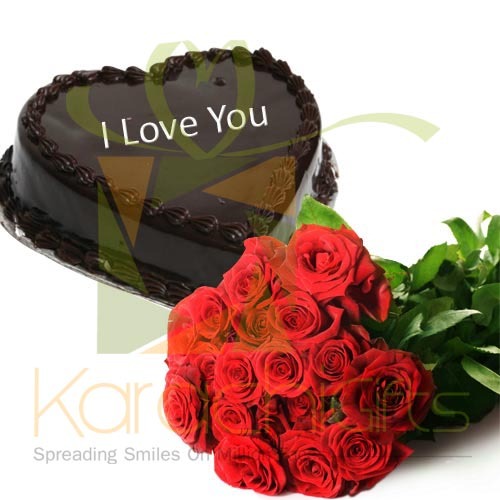 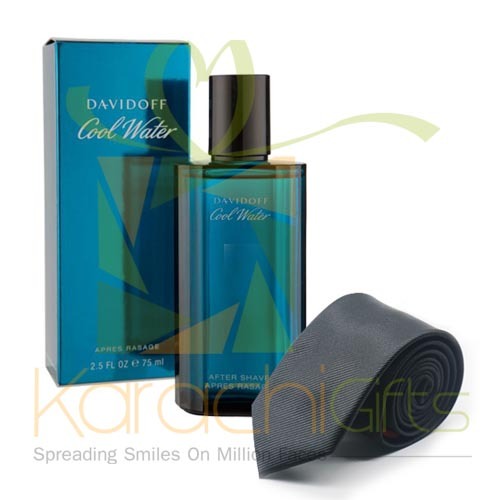 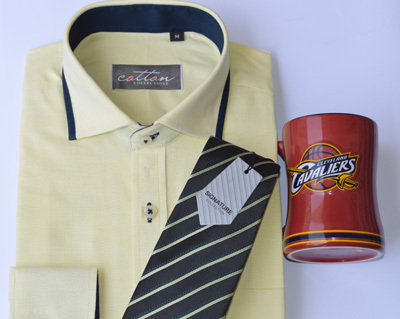 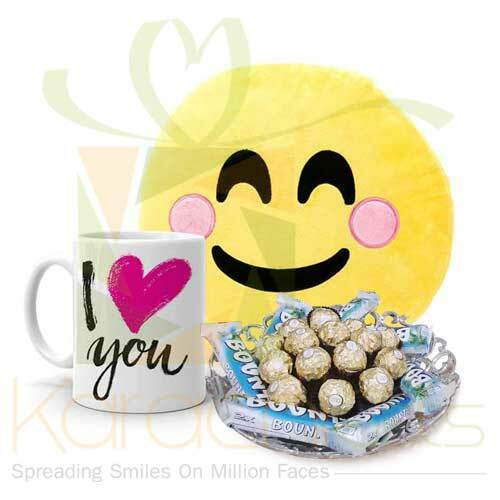 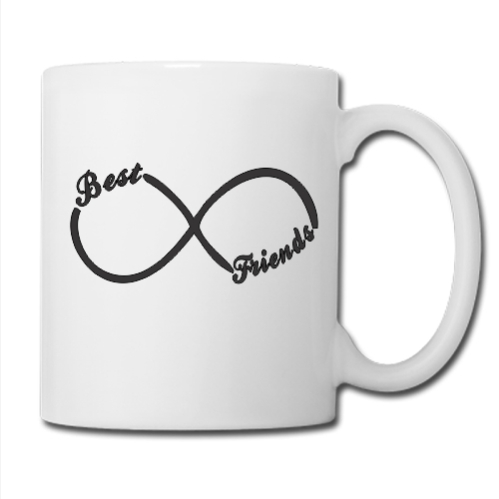 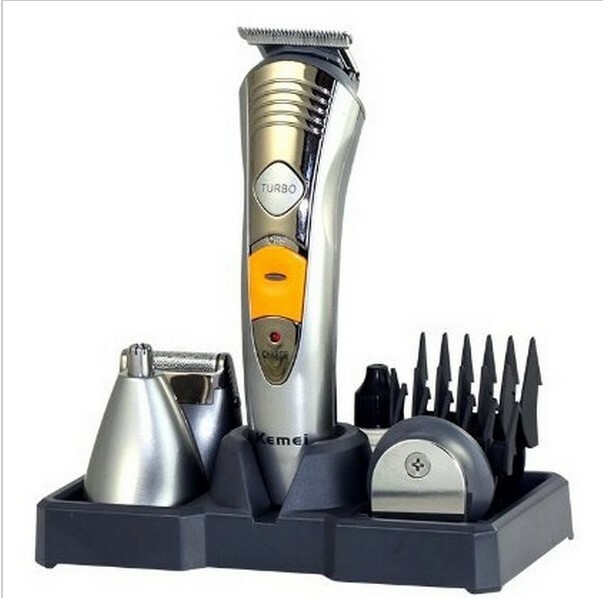 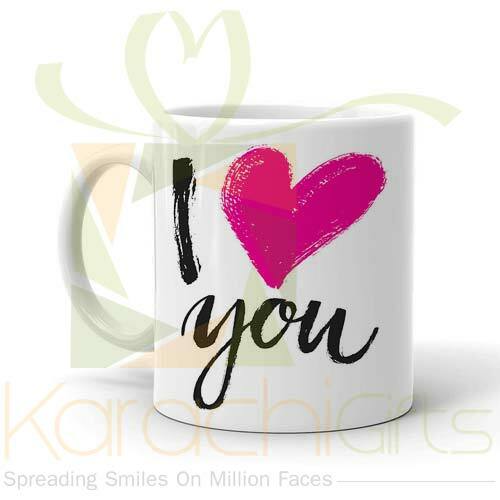 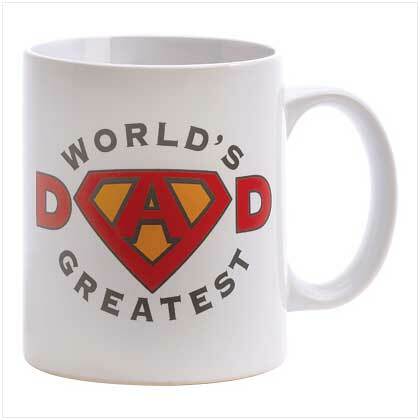 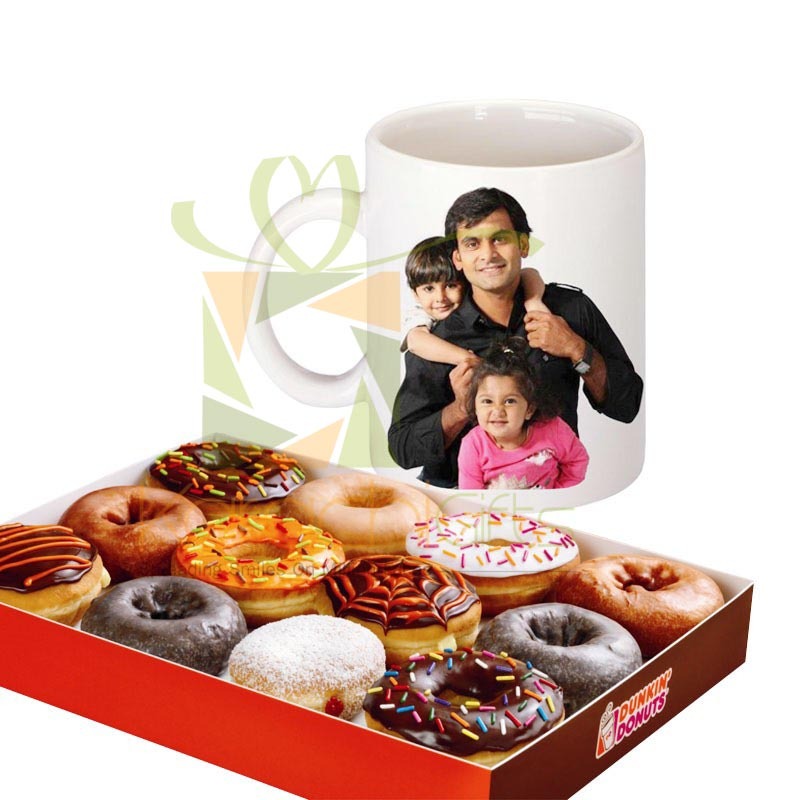 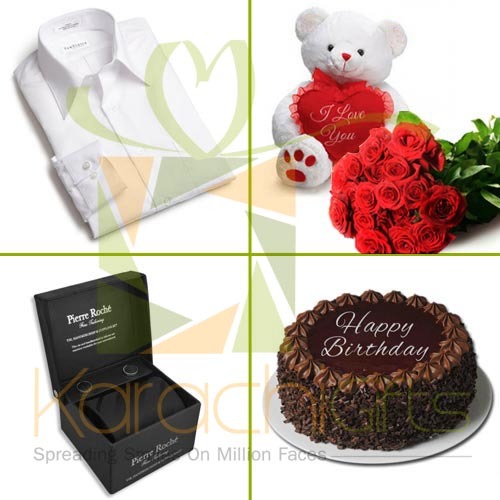 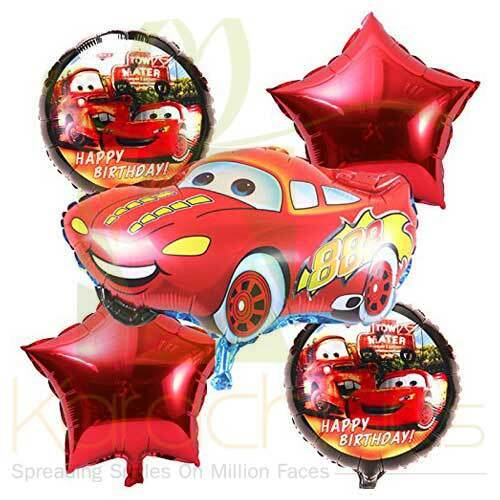 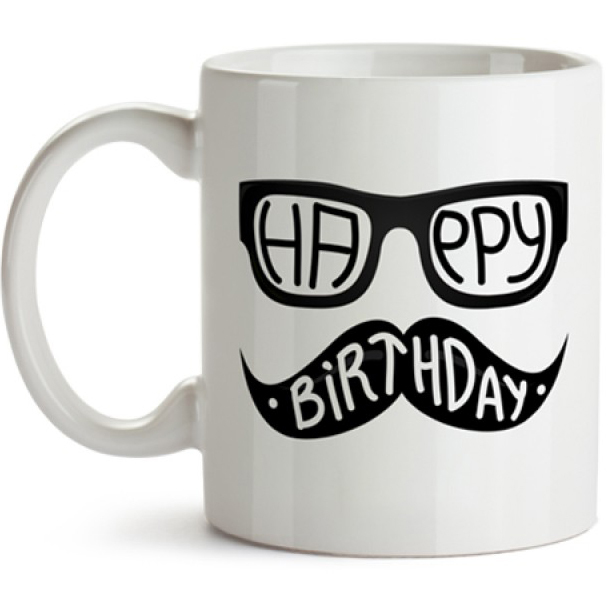 Karachi Gifts has a pleasure to announce the best kinds of gifts that you can buy for your father, husband, fianc�e, brother, nephew or someone else in your family. 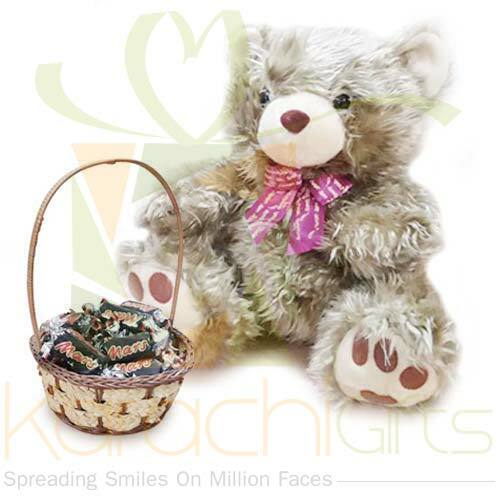 It is just too good to see things with brighter perspective and for greater reasons of serving with Karachi Gifts. 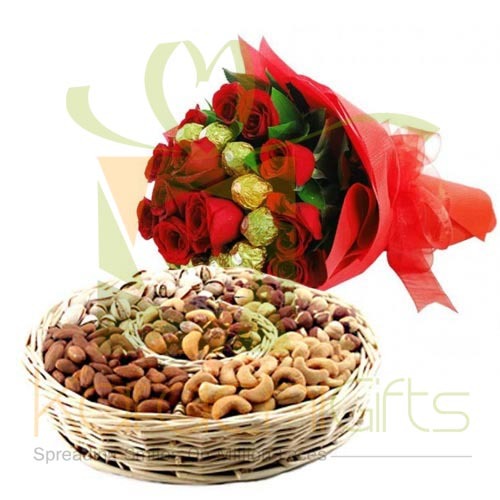 You can make a fair deal with best kinds of services and the great things that come in your way for all good reasons around. 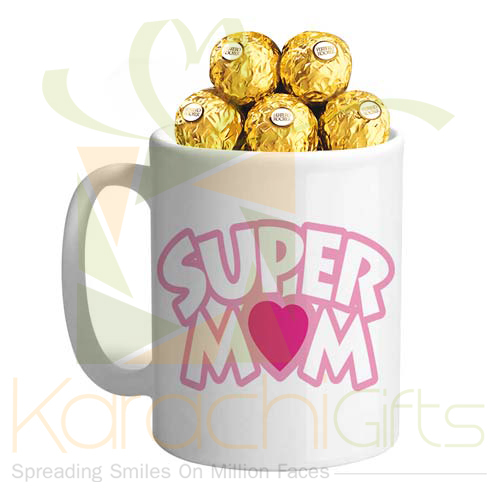 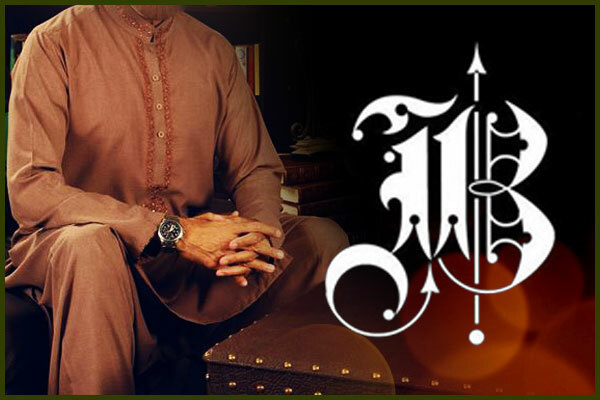 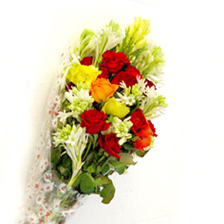 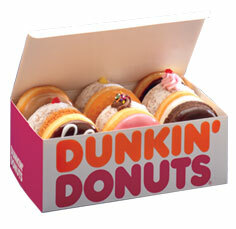 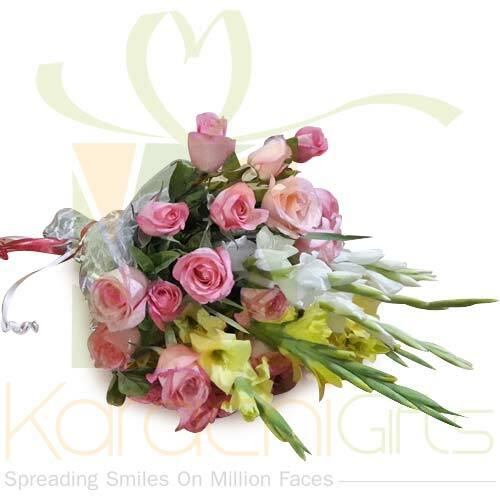 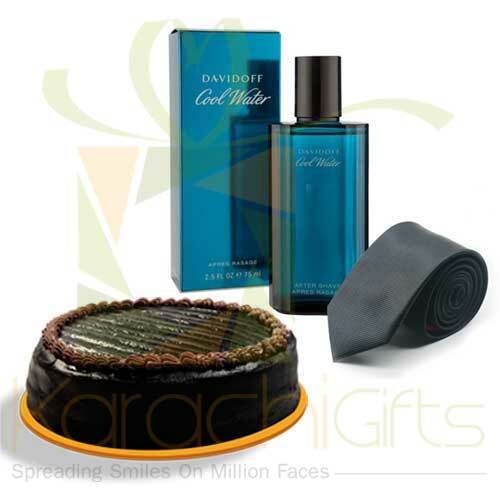 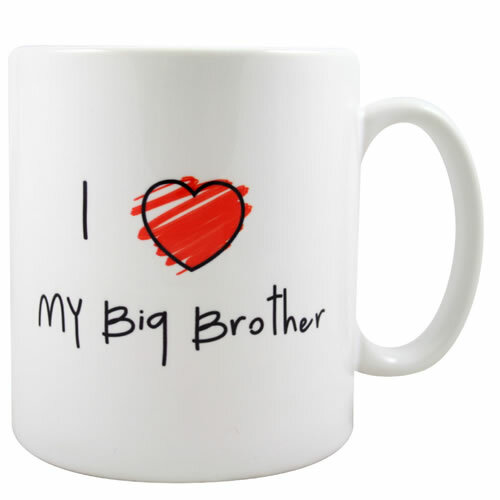 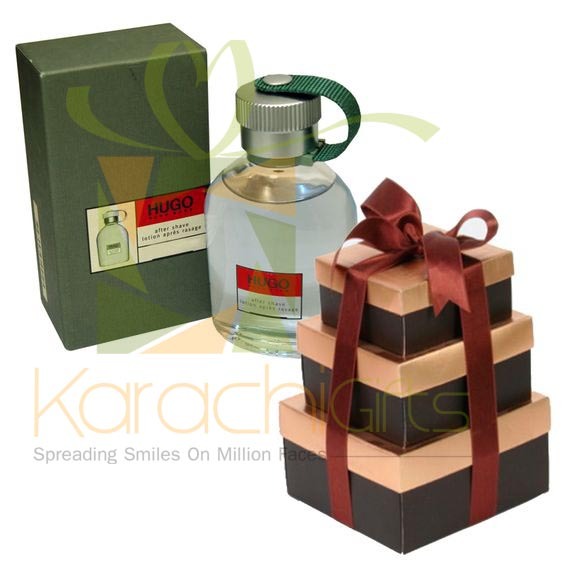 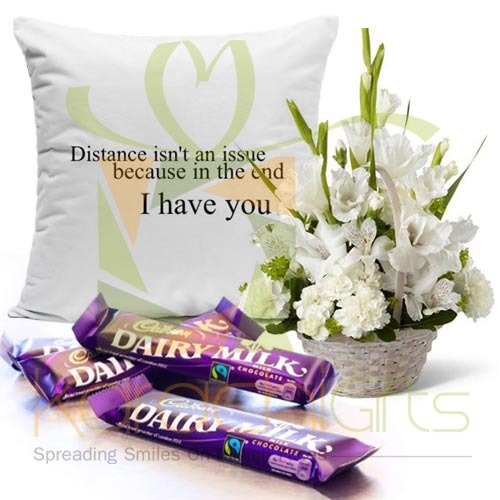 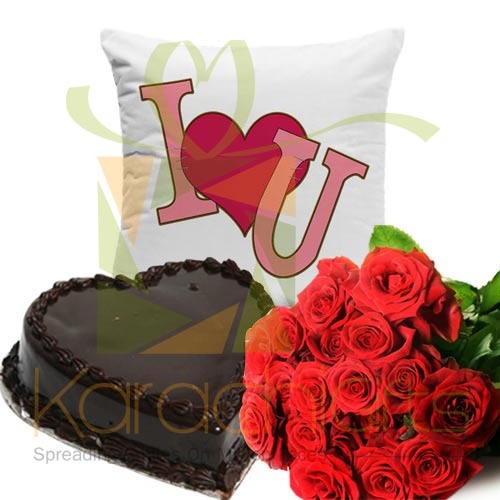 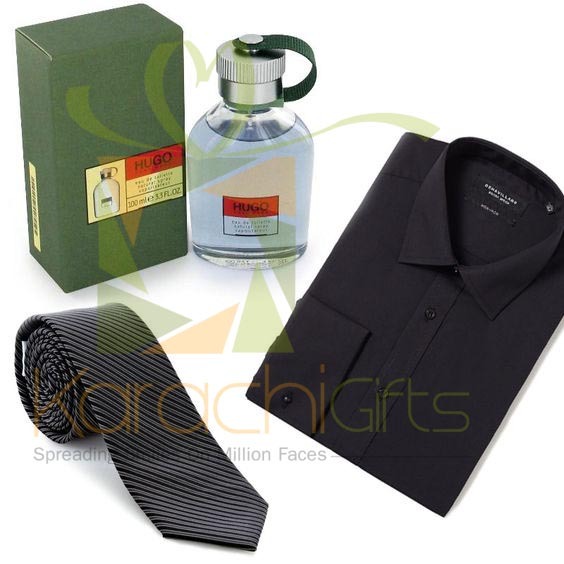 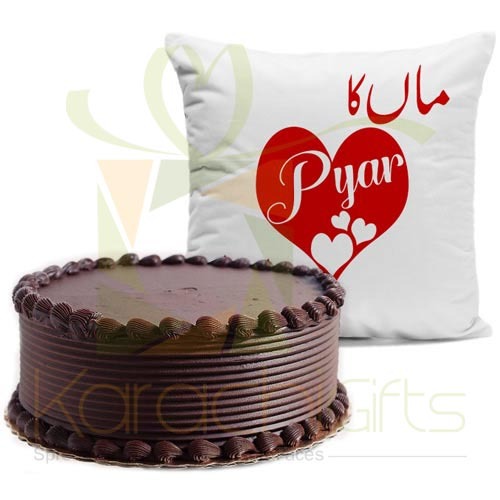 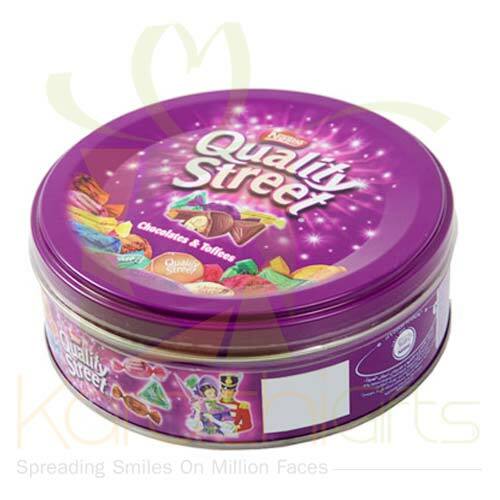 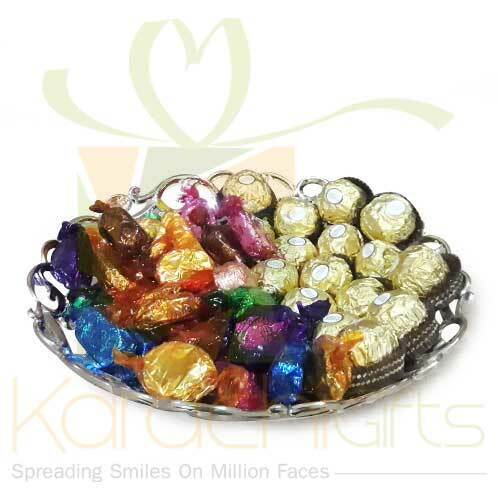 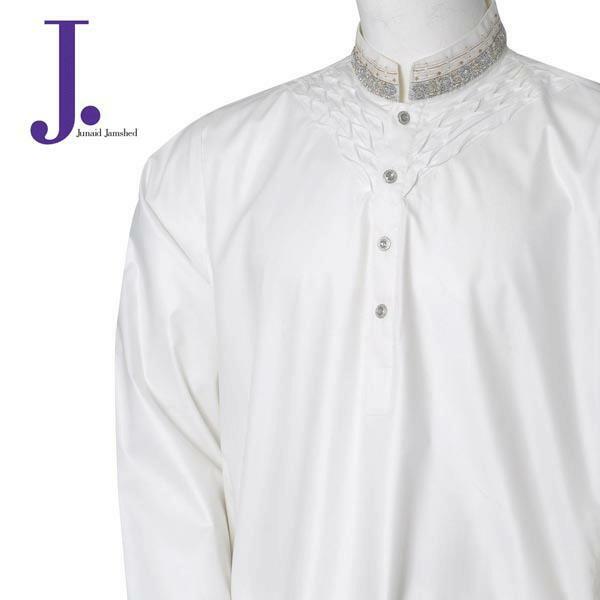 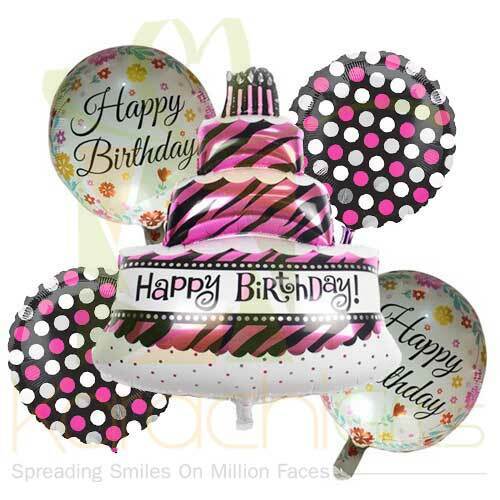 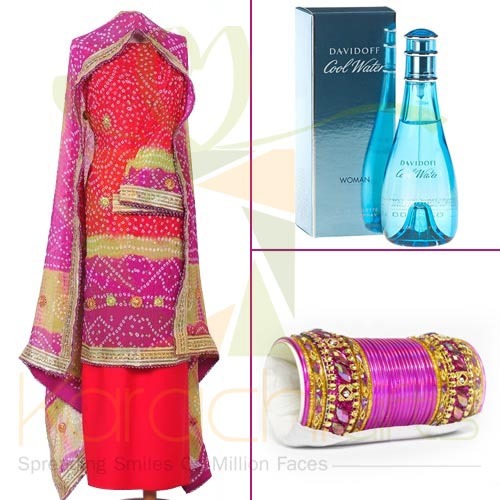 If you feel a reason to present a Gift for Him with Karachi Gifts efforts then you are at great peace. 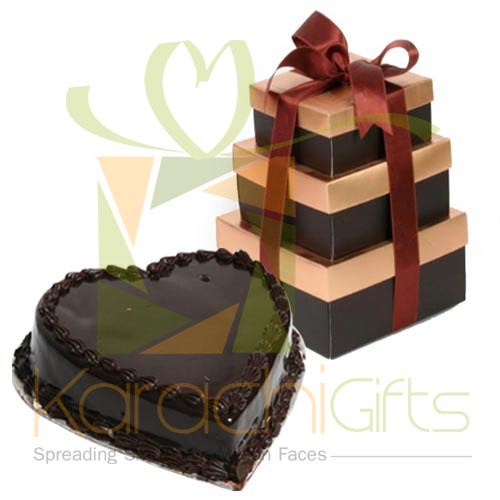 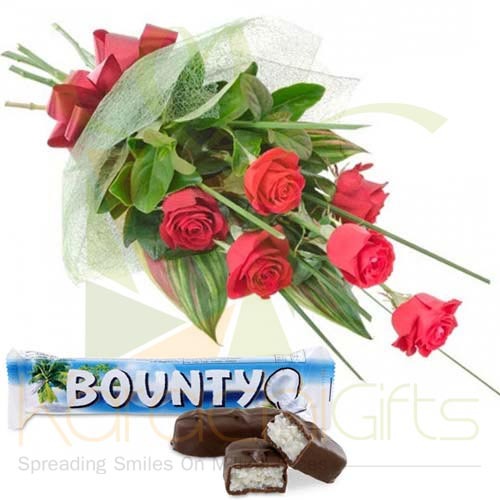 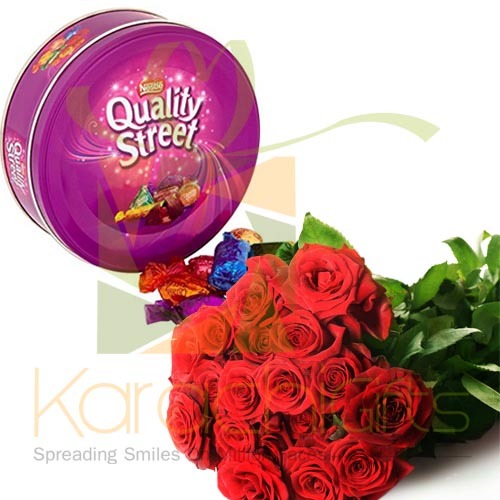 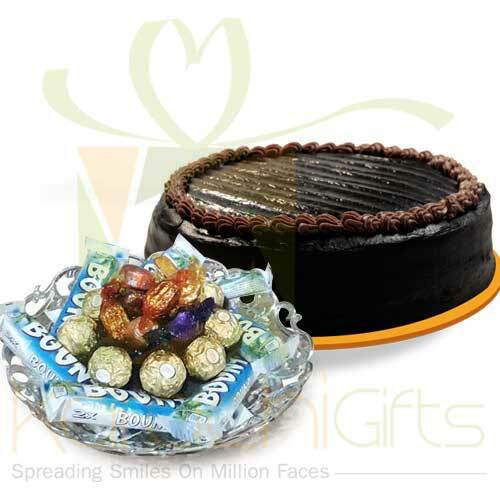 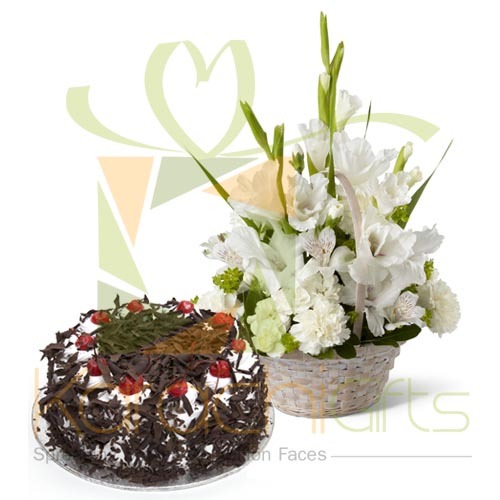 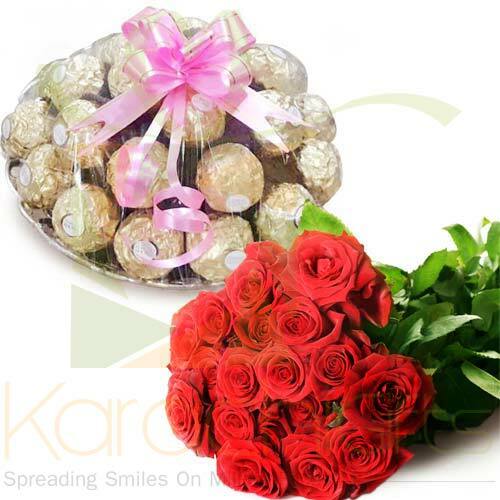 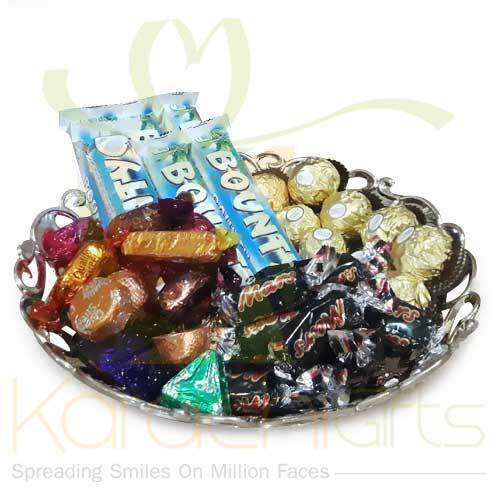 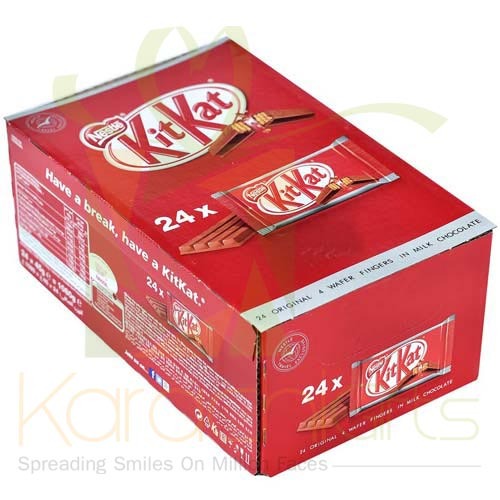 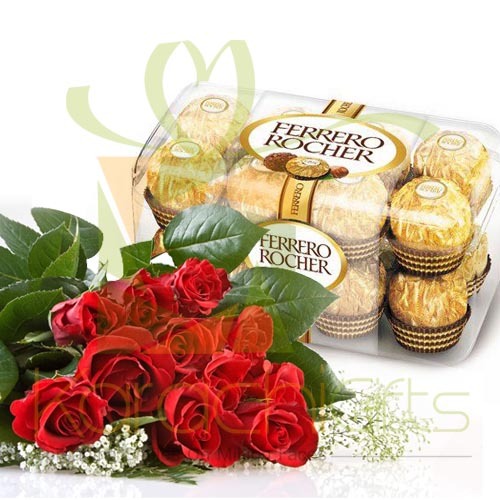 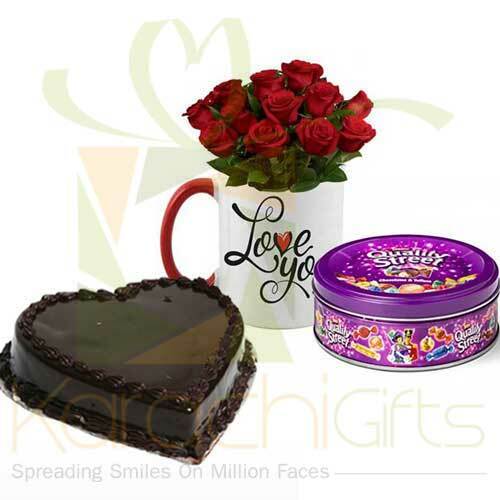 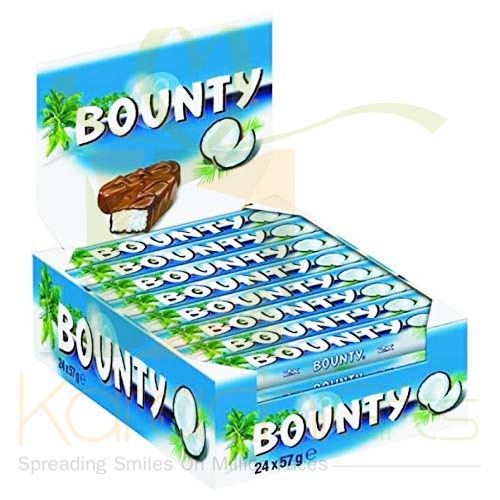 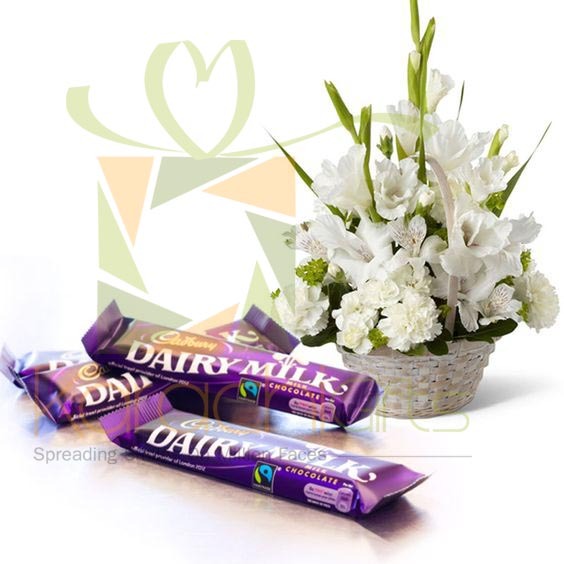 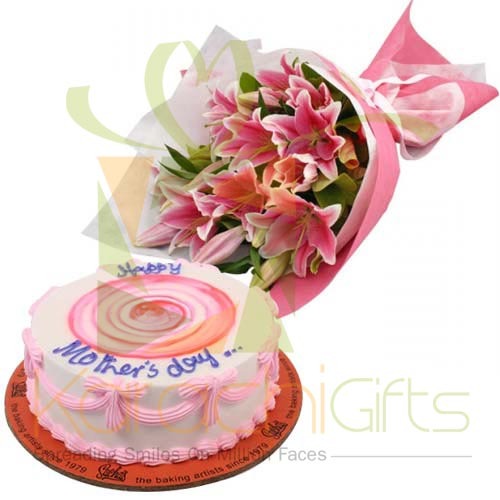 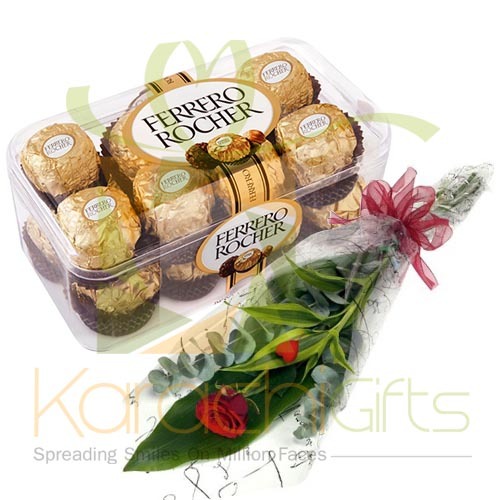 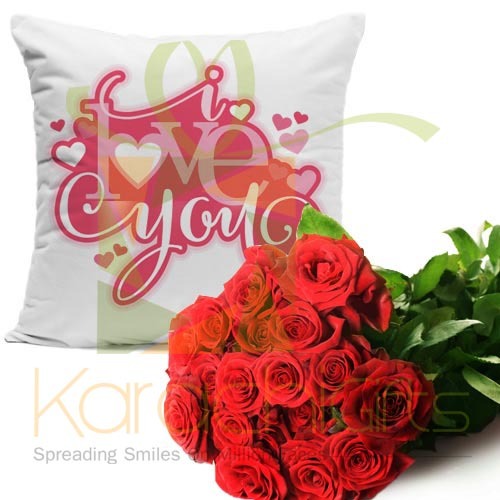 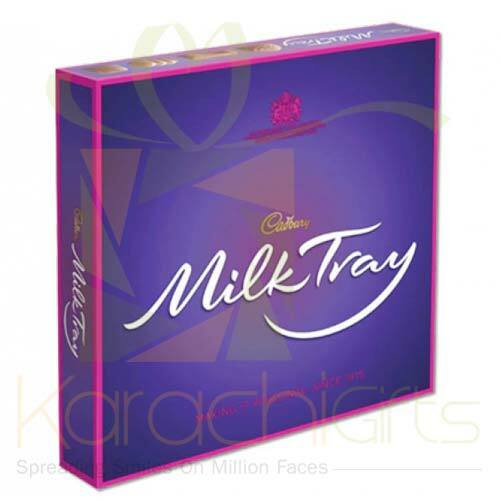 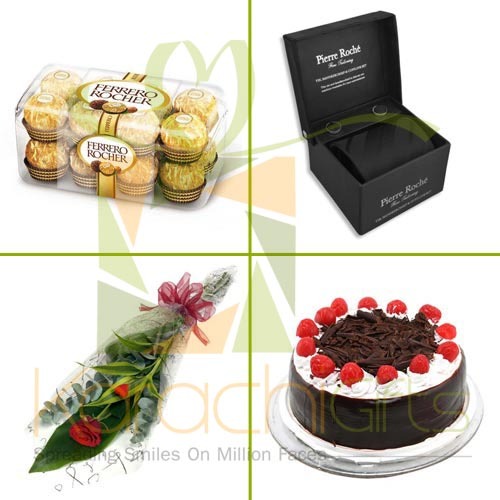 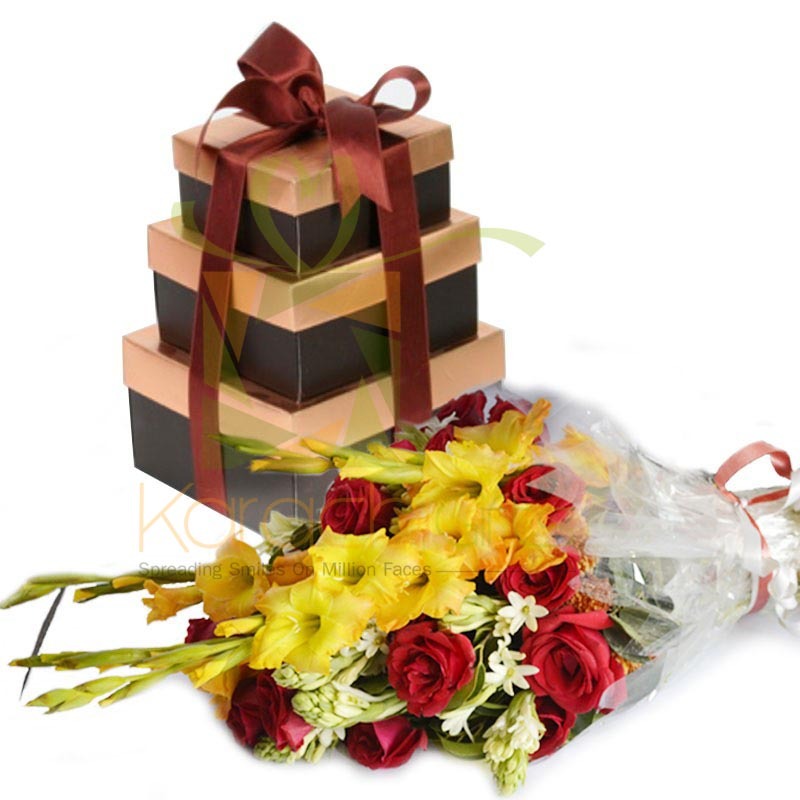 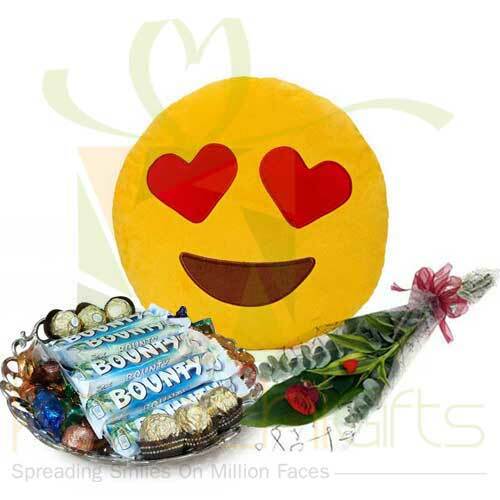 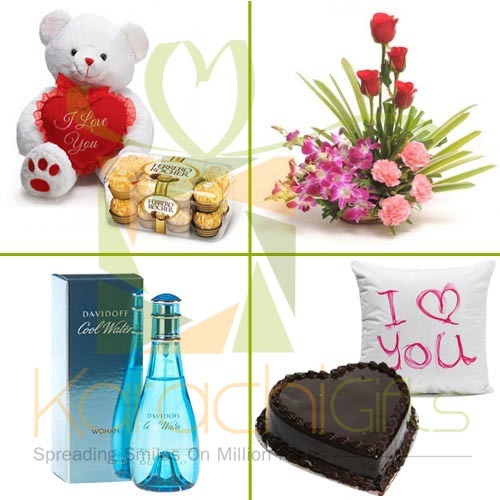 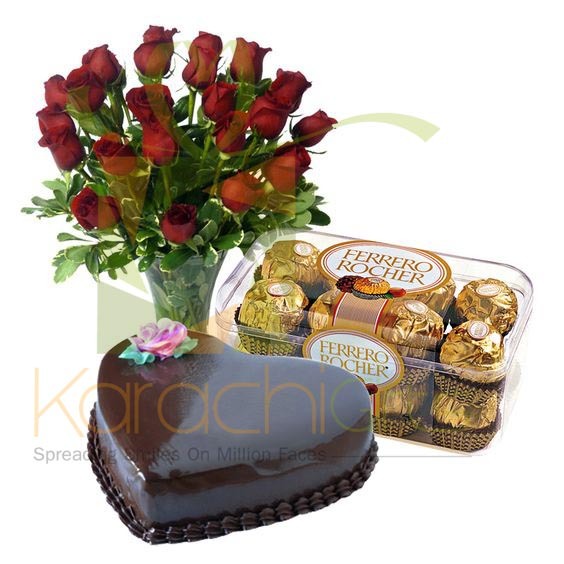 Karachi Gifts has a specific segment that called For Him, and here you can find the fresh and lovely Flower Bunch or the Kitkat Chocolate Packs. 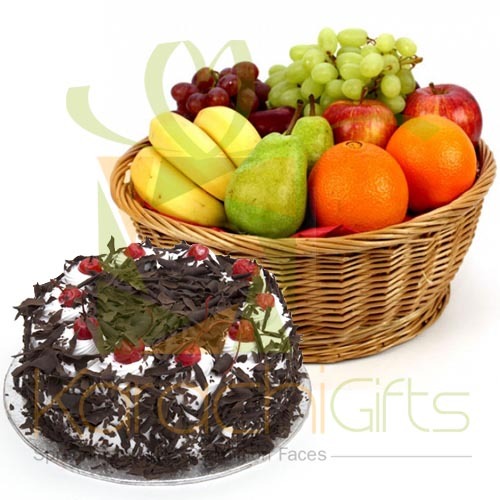 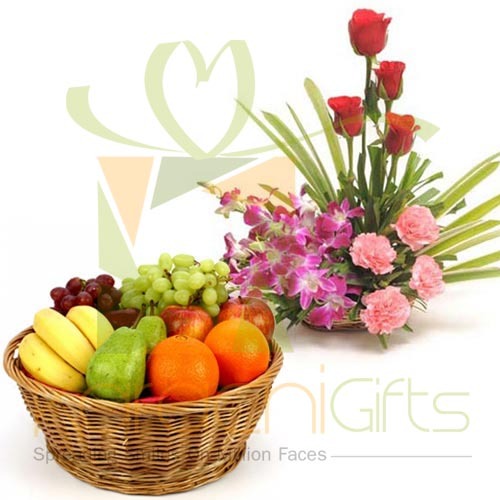 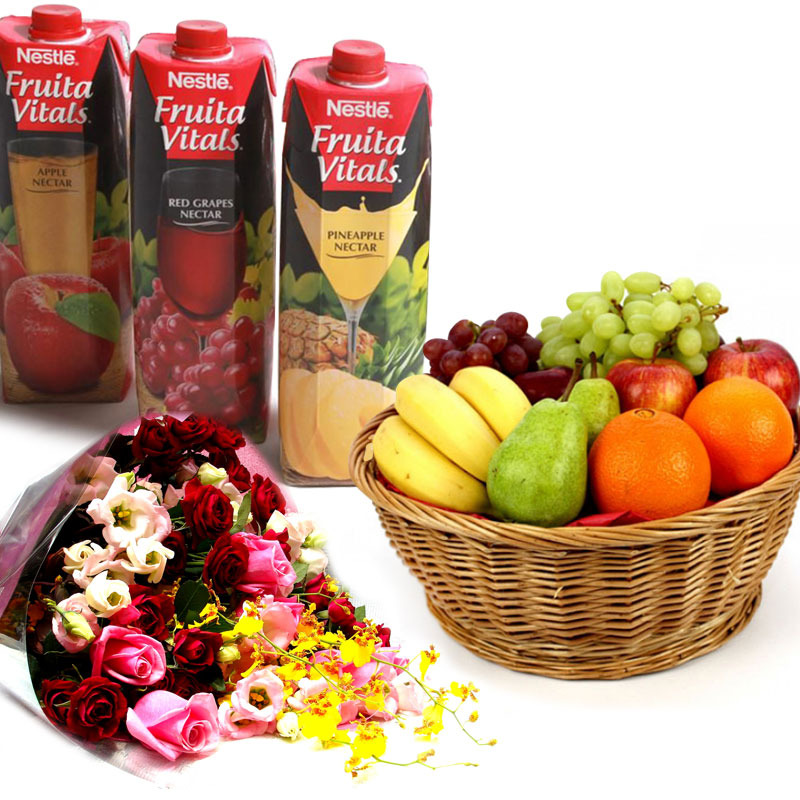 Even if you want to make a bigger deal then you can get along with Fruit Basket of 15 kg. 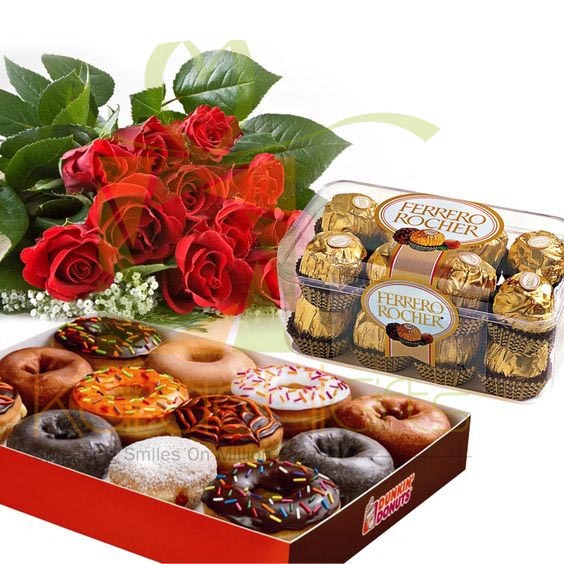 Here it is really important to find the best kinds of deals and to widen the scope of action for the bigger and better understanding of all great things in a way for sure reasons. 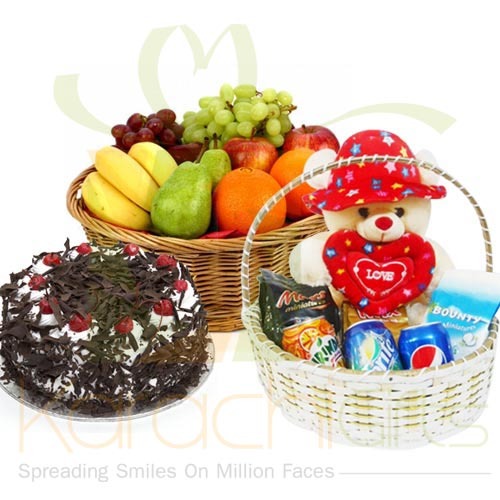 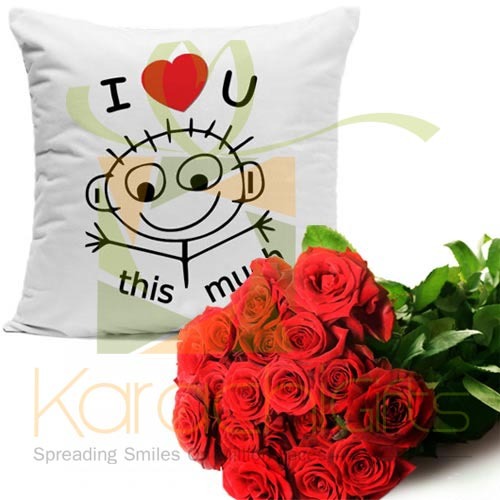 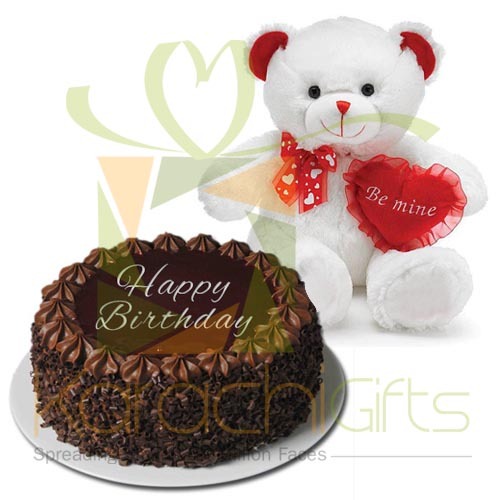 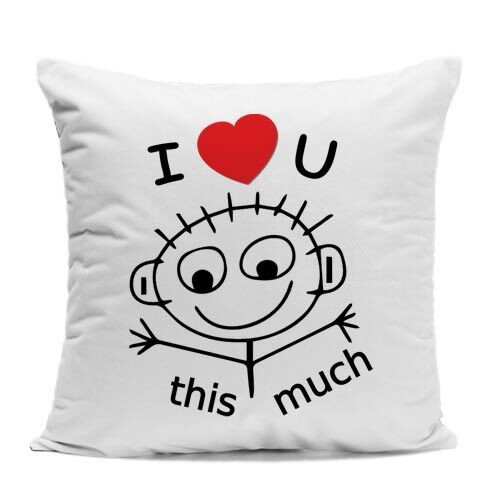 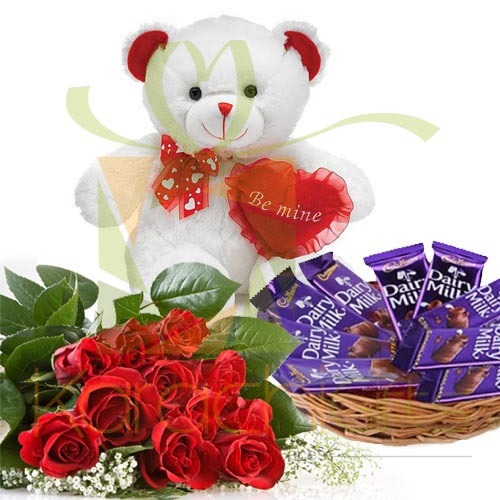 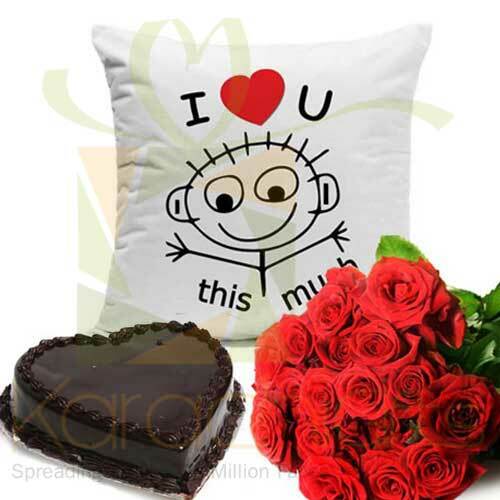 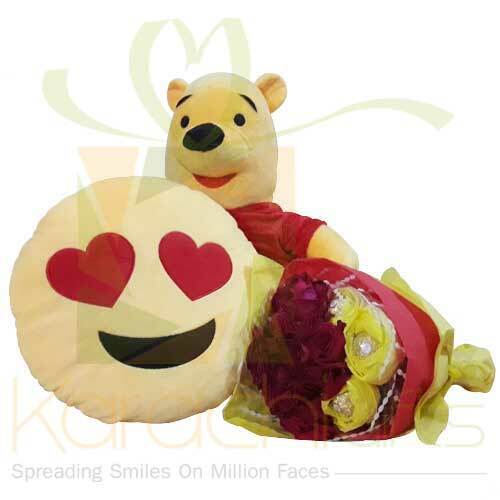 You can select the Stuffed Teddy Bear For Him as a token of affection and Love on occasions like Father�s Day, and for your hubby on Valentine�s Day by Karachi Gifts.